WPP chief executive Martin Sorrell said Saatchi & Saatchi chairman Kevin Roberts "was only echoing the words of his boss" [Publicis Groupe chief executive Maurice Lévy] by saying the gender diversity debate is "over." Sorrell told Campaign: "It sounded to me that the Publicis Groupe team coach was only echoing the words of his boss (or is it team manager?) at the 4A’s conference in March, i.e. that there wasn’t a diversity issue in our industry, and that any substance, for example in the Gustavo Martinez case, was an isolated example. I tried to correct that impression at the same conference. "The Kevin Roberts case, and indeed other examples including the long litigation in the [MSLGroup] case, which was not well reported on, clearly prove it wasn’t and that we’re all suffering from it across the industry. "More hard work needs to be done to establish even gender balance and that’s not the end. My experience, for what it’s worth, indicates that female leadership is the most effective catalyst. "By the way, this is not a grumpy old man speaking, just someone closely observing our industry… who would like to see effective change." In March, Lévy told an audience at the 4A’s Transformation conference in Miami that allegations of sexism and racism against former JWT Worldwide CEO Gustavo Martinez were "one man’s mistake" and not "exemplary of what’s happening in our industry." Martinez resigned in March in the wake of a discrimination lawsuit. Sorrell challenged those remarks at the same conference, accusing Lévy of "ignoring the facts". The WPP founder's latest comments come after Roberts was placed on leave for remarks he made about gender diversity and women’s ambition. In an interview with Business Insider on Friday, Roberts said gender diversity is no longer a problem at his agency and that women didn’t become executives because they were happier in more humble roles. 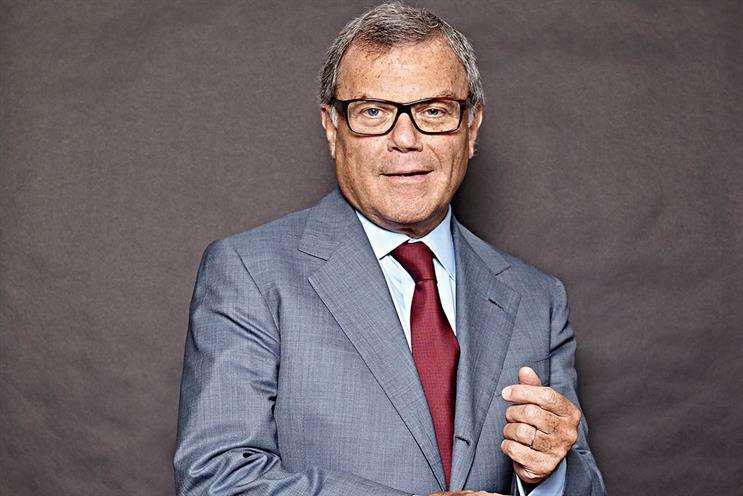 Publicis Groupe declined to comment on Sorrell’s response and pointed to its previous statement, which distanced the company from Roberts’ views. In a statement, Publicis Groupe said: "Diversity and inclusion are business imperatives on which Publicis Groupe will not negotiate. Promoting gender equality starts at the top and the Groupe will not tolerate anyone speaking for our organisation who does not value the importance of inclusion. Publicis Groupe works very hard to champion diversity and will continue to insist that each agency’s leadership be champions of both diversity and inclusion." Read the ad industry's reaction to Roberts' comments. Lévy on Roberts: "the gravity of his words cannot be tolerated"